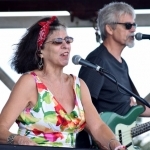 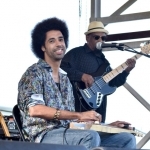 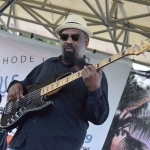 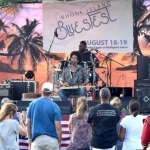 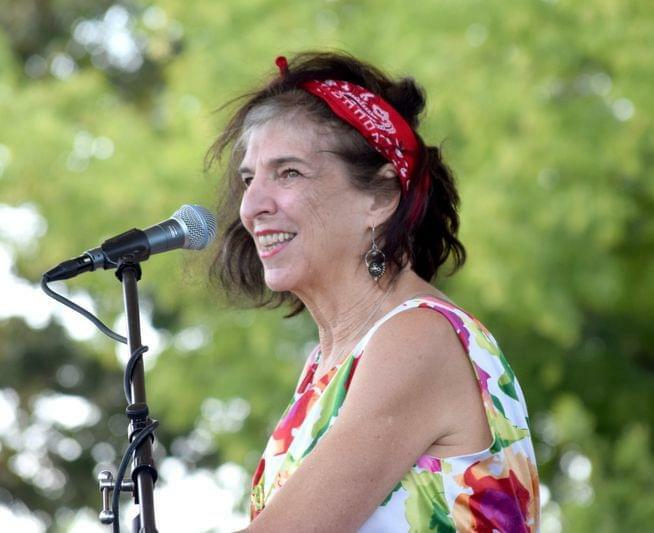 Blues fans were in their glory on Sunday as the first Rhode Island Blues Festival drew several hundred fans to Cranston’s Mulligan’s Island event center, to see top flight blues acts, including Marcia Ball, The Dirty Dozen Brass Band, Selwyn Birchwood and more. 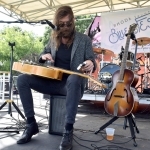 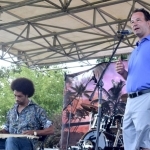 The event was scheduled to run two days, but Saturday’s show was cut short by thunderstorms, and some acts agreed to stay over to take part in a reworked lineup that left blues fans nodding and grinning. 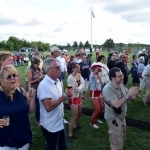 The entertainment continued during set changes with music and fun from the Providence-based Extraordinary Rendition Band, accompanied by dancer Jessie Jewels.